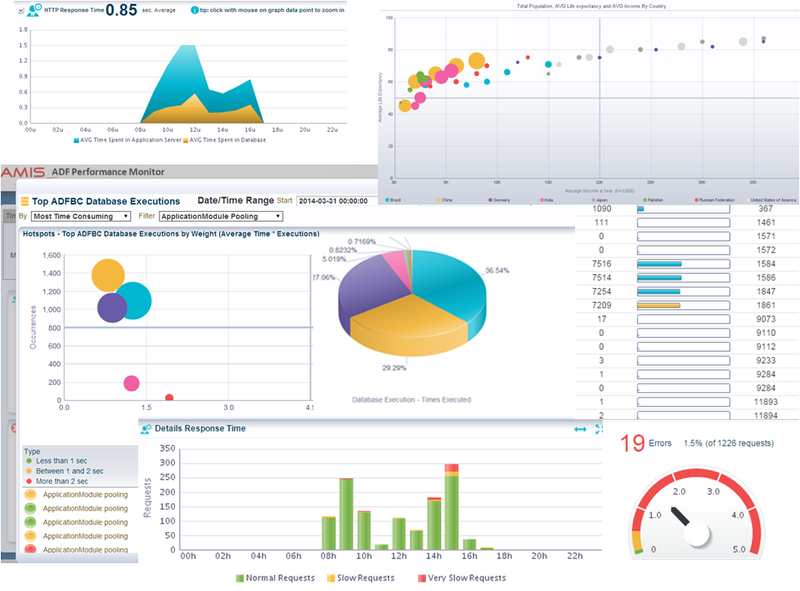 Last week I presented at the UKOUG’14 conference on creating intuitive & interactive dashboards with the ADF Data Visualization Components. Frequently end-users are overwhelmed with too much and confusing information displayed in rows and columns. It can be difficult to quickly get the relative significance. 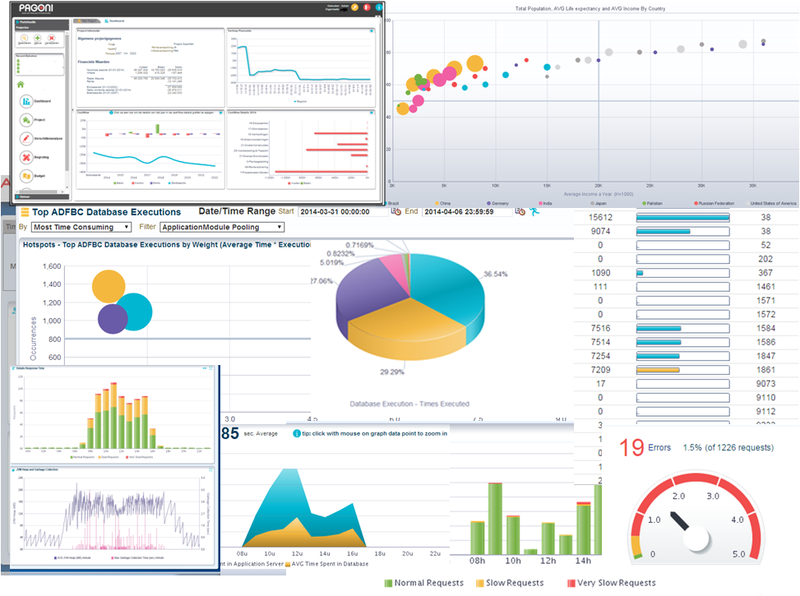 This session discussed how to create intuitive, interactive dashboards made with the ADF Data Visualization Components. You can use of the power of visualization to present information; to call the end-user to action instead of presenting raw data – as we frequently do today. Visualizations can be used to help end-users focus on what is relevant: aggregates, exceptions, trends, comparisons e.g. This blog posts the slides from this session.